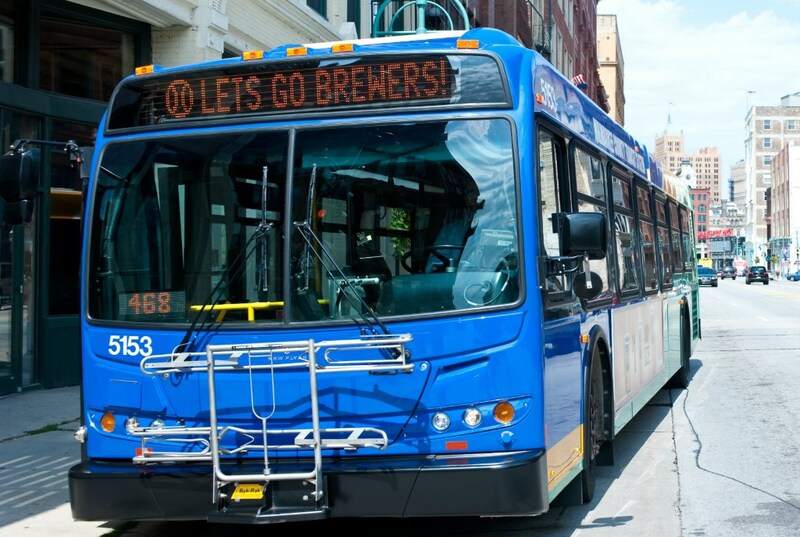 The Milwaukee County Transit System will begin charging $2 per card on April 6th. 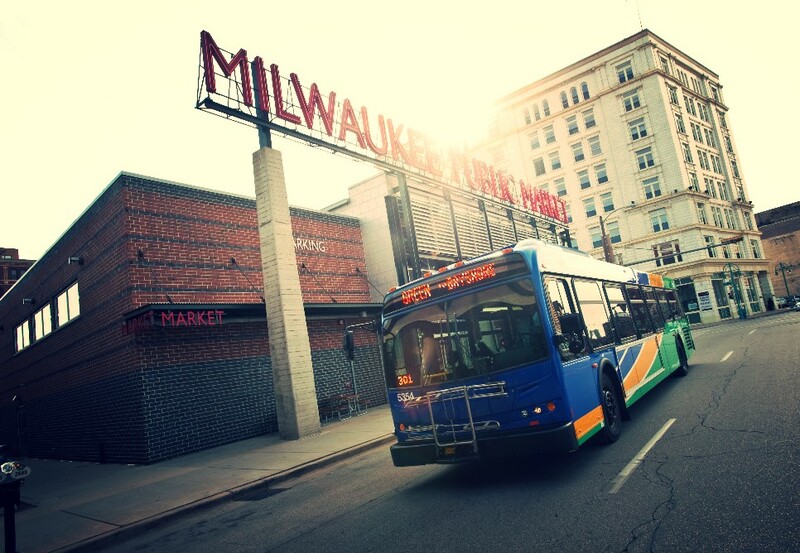 MILWAUKEE – After giving away more than 79,000 MCTS M•CARDs over the past year, the Milwaukee County Transit System (MCTS) will begin charging $2 per card on April 6th. The $2 fee is a one-time charge for the reusable smart card; after that, customers only pay for the fare that is put on it. All customers get a free 90-minute transfer when they use their MCTS M•CARD. 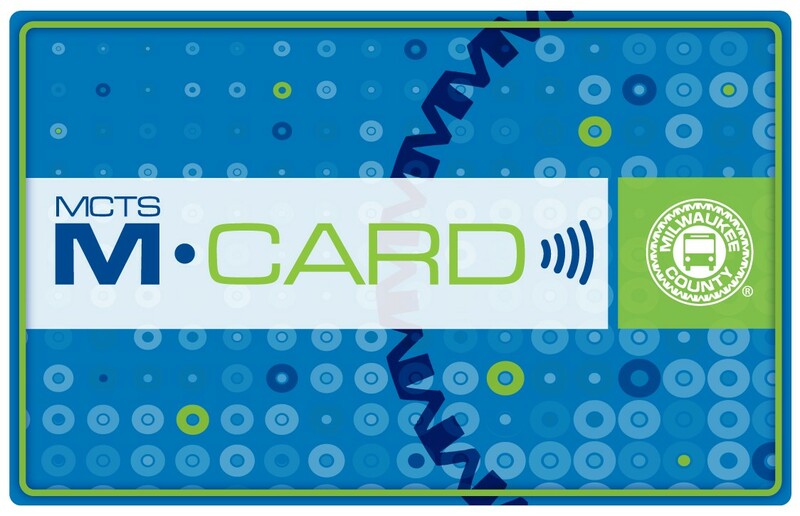 The M•CARD is a high tech tool that will help MCTS and passengers transition away from paper passes and tickets to a completely electronic fare system. The $2 fee helps cover the cost of the card which has a potential lifespan of 10 years. Customers can load 1-, 7- and 31-day passes onto the MCTS M•CARD, or they can put stored value of any amount between $2 and $50 on the card at a time. While MCTS will still accept cash, the M•CARD offers a discounted rate verses paying cash ($1.75 vs $2.25). Customers can still get a free M•CARD before April 6th by visiting one of more than 80 locations and loading a card with a pass or stored value.